Most businesses store records and documents in their offices, which can take up precious space and cost a small fortune to keep around. 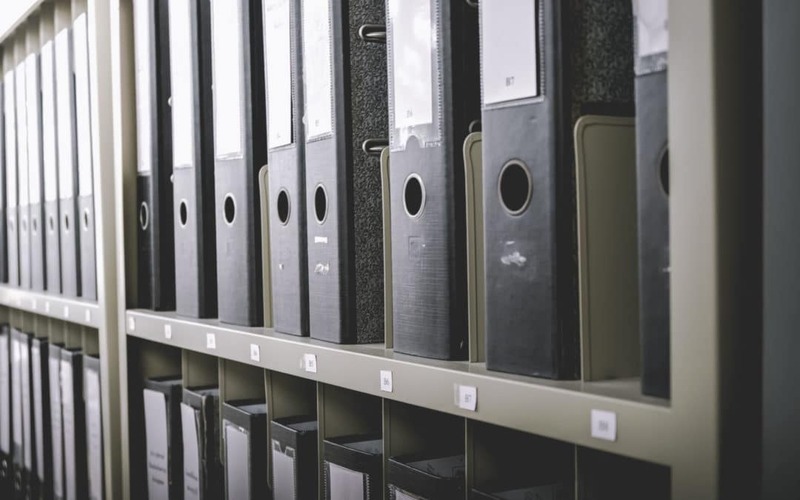 These records and files may not require frequent access, but they do contain important information that needs to be obtained from time to time. With a document management solution (DMS), you can store your records offsite, in the cloud or on a server, saving you time and money. For records that do not need to be regularly accessed, an offsite storage facility is a terrific option. With offsite storage, your documents are securely stored at a facility until you need them. This provides the advantage of saving space while also being able to physically access the documents when necessary. Additionally, scanning services are available that allow you to scan your records as needed, which can save you time and money overall. Oftentimes, documents require regular access immediately. Offsite storage is an option if you prefer to have hard-copies of all of your documents. Our offsite storage is completely secure, with an automated system that leaves your office less cluttered and your documents more organized. If you’re more comfortable having immediate digital access to these files, complete with comprehensive search abilities, DMS systems can create secure digital files that can be easily tracked and accessed from anywhere. Employees can do a simple search to find exactly what they’re looking for exactly when they need it. Another terrific option is cloud storage, which is perfect for businesses that haven’t invested in any onsite resources. Utilizing the cloud provides accessibility from anywhere and the ability to search using keywords and terms. Allowing for simple, secure access, the cloud can save you significant time, money, and space over the years.